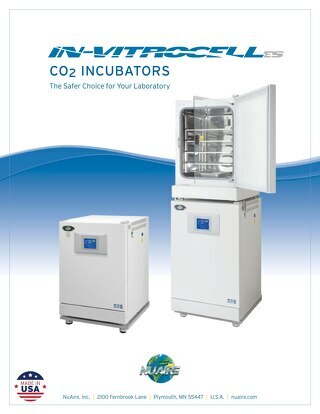 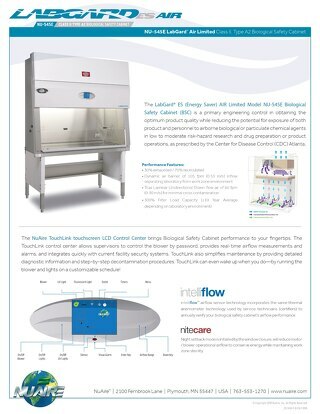 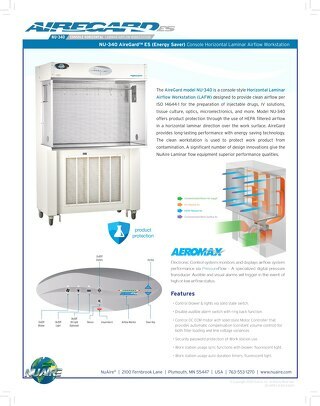 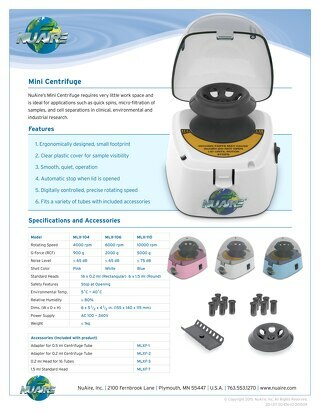 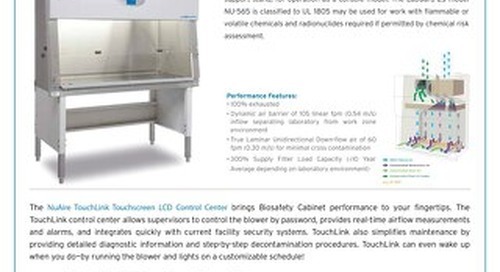 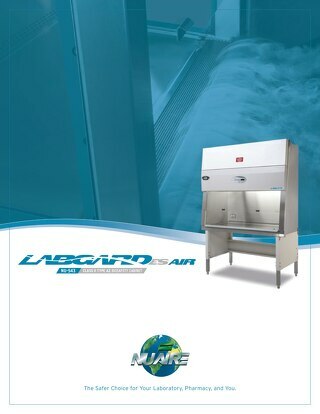 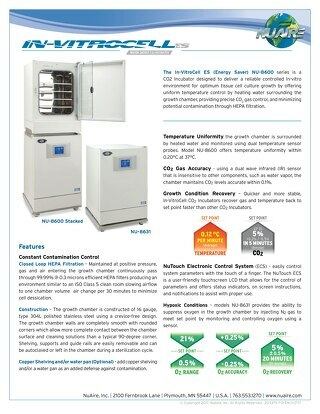 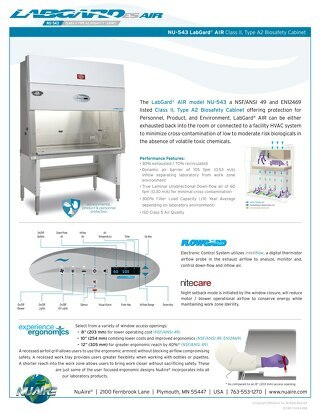 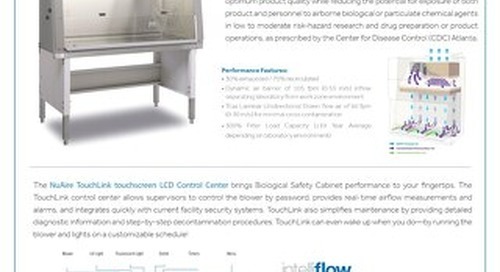 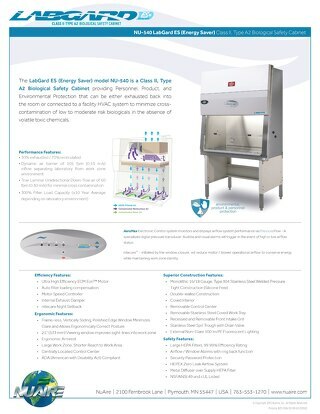 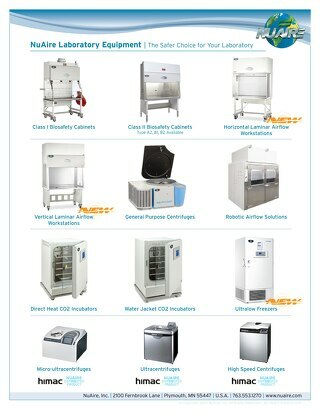 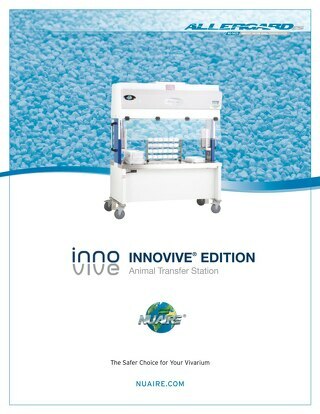 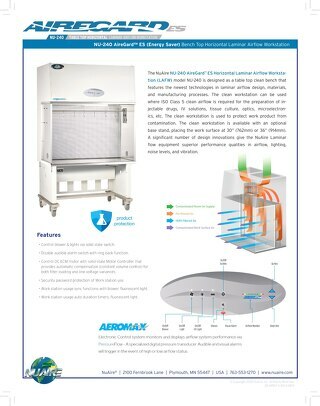 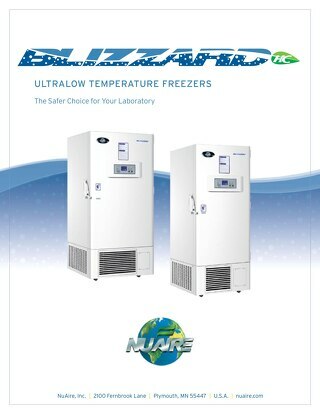 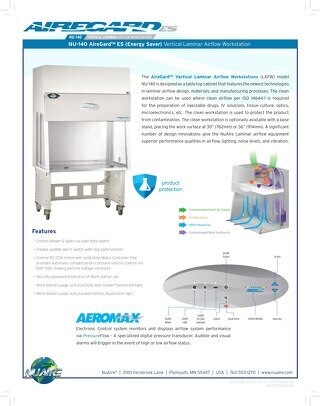 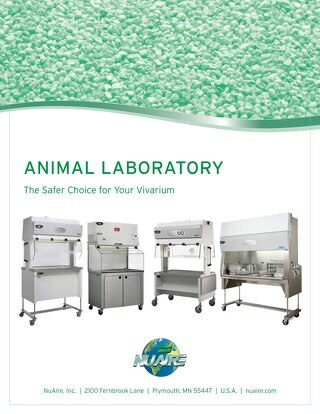 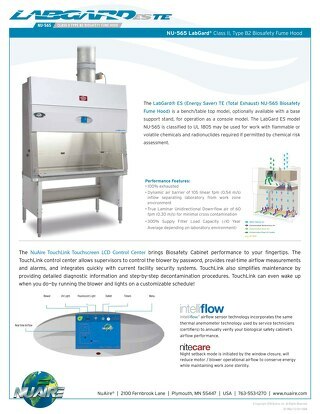 The LabGard® ES (Energy Saver) TE (Total Exhaust) NU-560 Biosafety Cabinet (BSC) is available as a bench or tabletop cabinet designed to provide optimum control over product quality in the lab, while also reducing the risk of exposing the product or lab personnel to any airborne biological or particulate chemical agents. 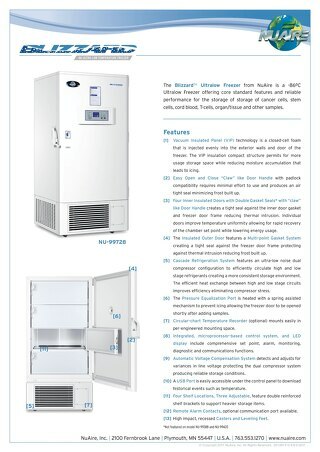 This cabinet -- which meets all requirements of a Class II, Type B2 BSC -- is equipped with an energy-saving motor to maximize energy efficiency and filter loading capacity. 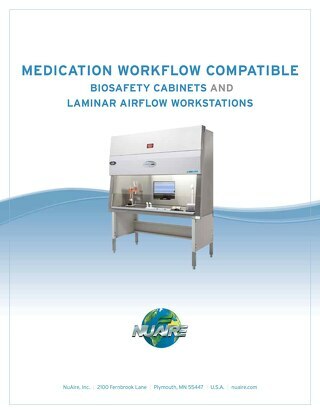 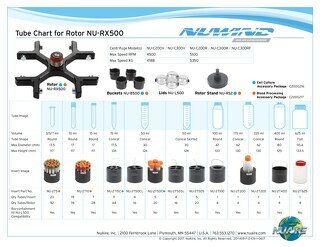 As prescribed by the Center for Disease Control in Atlanta, Georgia, the cabinet is intended for use in low to moderate risk-hazard research and drug preparation or product operations.